Three Salem provider groups have announced plans to start a nonprofit coordinated care organization and to apply for one of Oregon’s next multi-million-dollar Medicaid contracts. Salem Health, Salem Clinic and WVP Health Authority this week broke with Willamette Valley Community Health to form a new coordinated care organization called Marion Polk Coordinated Care. The new organization hopes to provide health coverage to the nearly 95,000 Medicaid patients in Marion and Polk County that Willamette Valley previously served. Willamette Valley Community Health decided Wednesday that it will not seek a contract with the state to continue covering Oregon Health Plan members. “To put it simply, the CCO serving our communities can and must do a better job,” the memo said. Dean Andretta serves as chief financial officer at WVP Health Authority, a provider network and administrator. He said the biggest issue with the previous organization was its for-profit status. 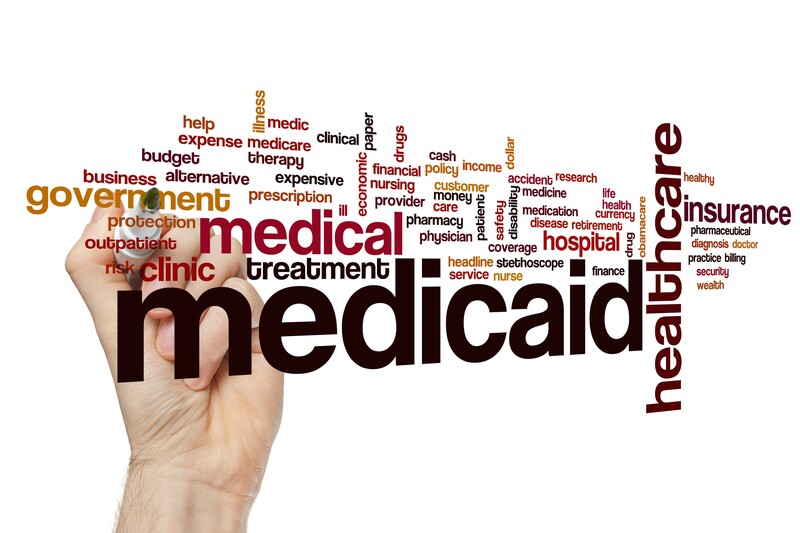 Oregon lawmakers failed to pass a rule in 2017 that would have required all coordinated care organizations to operate as nonprofits, but Andretta expects that the shareholder distributions of for-profit Medicaid insurers will continue to irk lawmakers. Continuing as a for-profit doesn’t make sense in the long-term, he said. “You follow what the Legislature is after,” Andretta said. Salem Health, Salem Clinic and WVP Health Authority represent 88 percent of primary care and specialty providers in the region, the groups’ memo said. The memo promised the new organization would create new models for community-based care, would establish a “more nimble” governance structure, prioritize mental health, partner with the community and set measurable goals to hold the group accountable. In the meantime, the memo said, officials “remain committed” to serving as partners of Willamette Valley Community Health, until the coordinated care organization’s contract expires at the end of 2019. Marion Polk Coordinated Care is the first new entity to announce plans to vie for a piece of the state’s largest procurement in history. Oregon currently has 15 Medicaid insurers, whose contracts expire at the end of 2019. The state is soliciting letters of intent from prospective coordinated care organizations. It released requirements in early January. The letters of intent are due Feb 1. Have a story tip about Oregon health care? Reach Jessica Floum at [email protected].